Uber is going to try everything to keep its license, desperate times. calls for extreme measures. Uber s trying it’s best to push back at TFL and the Mayor Sadiq Khan. Setting up a petition online and creating a social media storm in a way to put some pressure on the Mayor and the TFL into softening the tough stance on renewing the license to operate in London. As well as this Uber is prepared to make further concessions to ensure it can renew the licence to operate in London as the general manager for the capital has said. Transport for London told the worldwide Tech giant it was not fit to hold a private hire operator licence. Following which a TFL spokesman said it would be inappropriate to comment further. Uber has also suggested that it has been asking to meet Sadiq Khan, The Mayor of London, since his election in May 2016 but those requests have been rejected. In recent months prior to the announcement that Uber will not be allowed to renew its taxi operating licence in London, Uber has been dogged by controversy and has demonstrated irresponsibility in the public domain. As well operating in an almost arrogant corporate culture among the other smaller Taxi firms in London including Blackcab drivers. 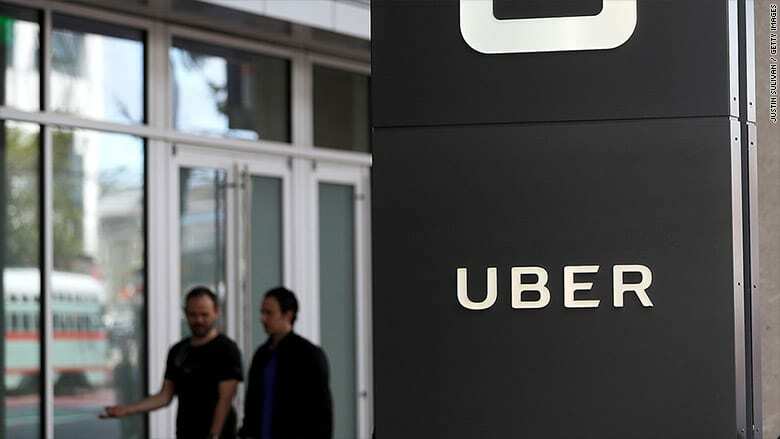 Public opinion however shows the firm has a lot of supporters who love the San Francisco based company and In the last few days more than 650,000 people have signed an online petition in a bid to keep Uber operating in London after its licence expires on 30 September. TFL tweeted that Uber has 21 days to appeal TFL’s decision and can continue to provide its services in the capital “until the appeals process has been exhausted”. Although there are apps such as Mytaxi and Gett that allow passengers to hail black cabs in London, as well as smaller cab apps from minicab firms such as Addison Lee, Uber has no direct rival in the capital. And since launching has taken the capital by storm. This is not the first app company to be barred from operating in London as The European based app Taxify was forced to suspend services just days after launching in London earlier this month because it did not have a TfL licence. In the US, however, Uber has a direct rivalry from Lyft As Lyft has been winning market share this year following a series of PR disasters by Uber that resulted in the removal of founder Travis Kalanick as chief executive in June 2017.